Karthik took India to tri-series victory after sealing the final with a six. India's wicket-keeper batsman Dinesh Karthik played an innings that will last very long in the memory. He snatched victory from Bangladesh jaw and sealed the game with a last-ball six in the Nidahas Trophy 2018 final. Karthik was send to bat little lower than expected. At one stage, India had almost lost the grip of the game, but Manish Pandey's wicket (making way for Karthik) came as a blessing in disguise. The 32 year old, veteran smashed 29 off eight balls to shock the opponents who were ready for another passionate celebration. Talking about the last ball six, Karthik said the practice came off for him. "I have been practicing these shots - where I hold a good base and swing through the line well and it came off well today," he said. With 34 needed off 12 and then launching big hits from the very first ball, Karthik became the hero for Indian fans. "I realised that it wasn't that easy to bat, the way Mustafizur bowled that over, all I needed to do was to go for boundaries as soon as I went in. Touchwood some of the balls landed in a good place for me to hit a shot," Karthik said. 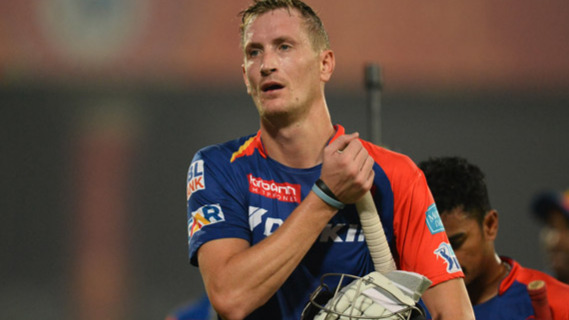 "Really happy to come out of this performance, really happy for the team - young bunch of boys. 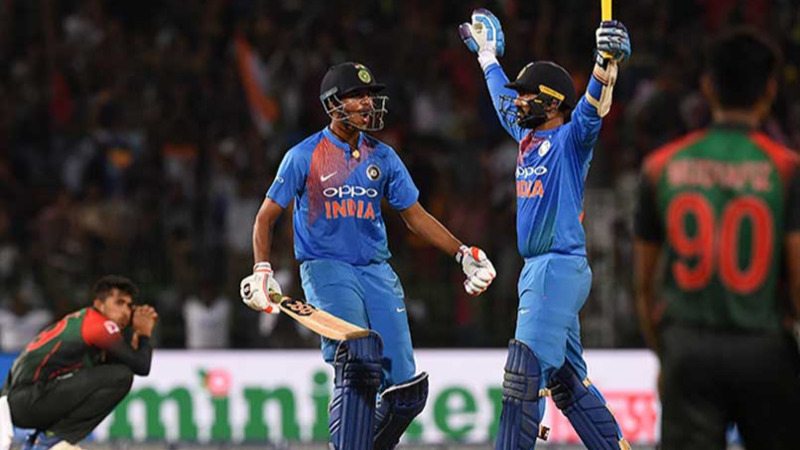 We have played some good cricket throughout this tournament and had we not won this final, wouldn't have done justice to the way we have played this tournament," Karthik, who smashed three sixes and two boundaries in his knock, said. The 32-year-old Karthik spoke about the tough battle to stay in the contention for the Indian team. He said it isn't easy to get an opportunity considering the contenders, however, when you get it make sure to utilize it as much as possible. 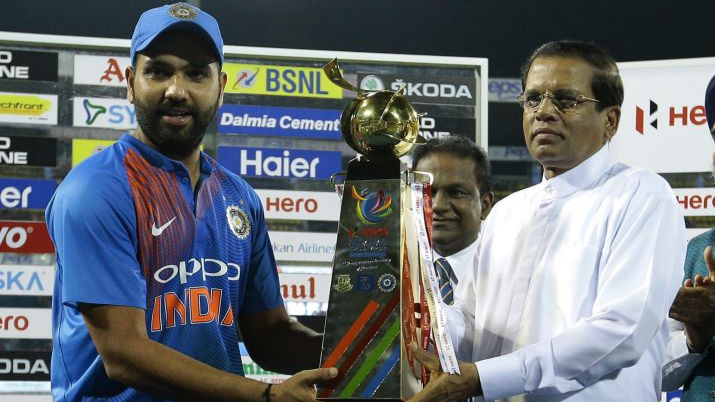 "I have been saying this over and over again, the Indian team right now is a tough place to get an opportunity but once you get it - you got to make best use of the opportunity," Man of the Match Karthik said.